New to the line this year is the seasons beanie. It is an acrylic regular fit beanie with a soft band on the inside for added warmth around your ears. 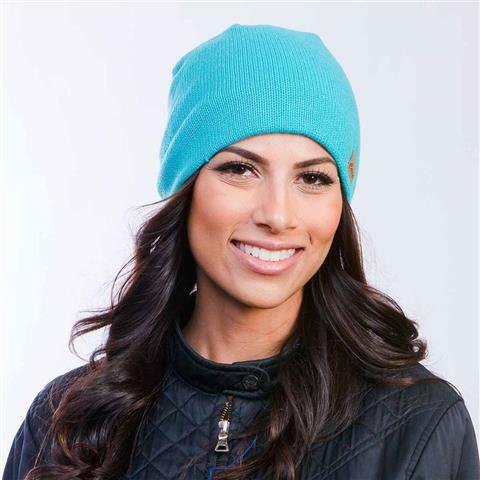 The beanie is also sewn down in the back to prevent it from riding up on your head and giving you an unwanted cone head look. 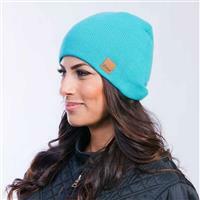 This is a beanie you will want to have in your collection.